Mrs. Rothfeld received her Certificate as a Medical Administrative Assistant from the Career Education Institute in 2004. She then went on to complete the AAPC Certified Professional Coder program in November of 2014. In 2015, she completed additional training to become certified in the ICD-10-CM standard. 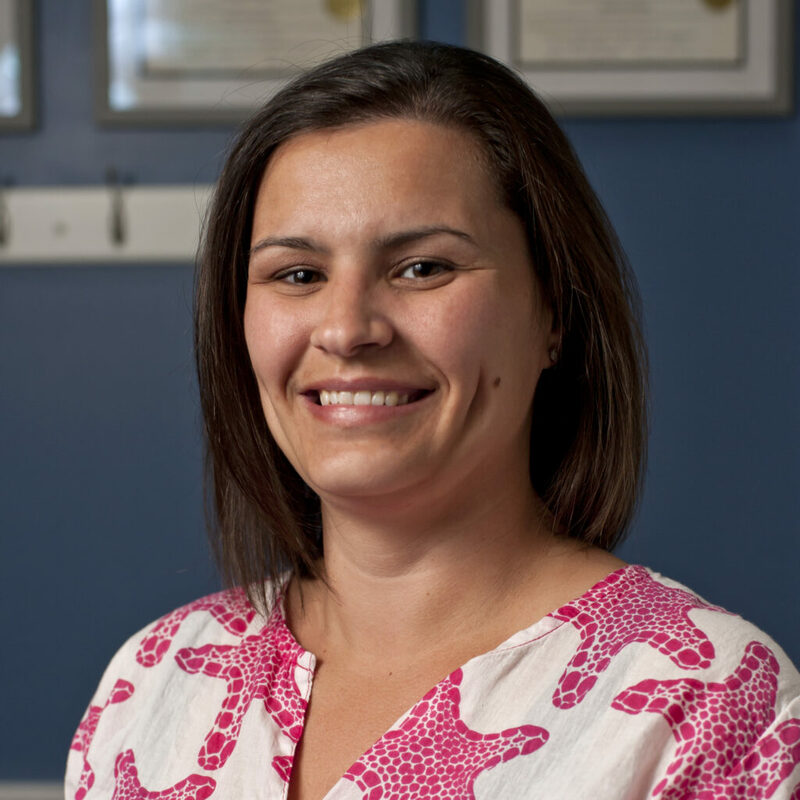 Rebecca joined Specht Physical Therapy in 2004, she now manages and oversees the front office, billing, claims, scheduling, and insurance authorizations.